Your daughter’s future is important. Give her the best start in life. Discover St Hilda’s Junior School and explore the beautiful Southport campus, designed with girls in mind. 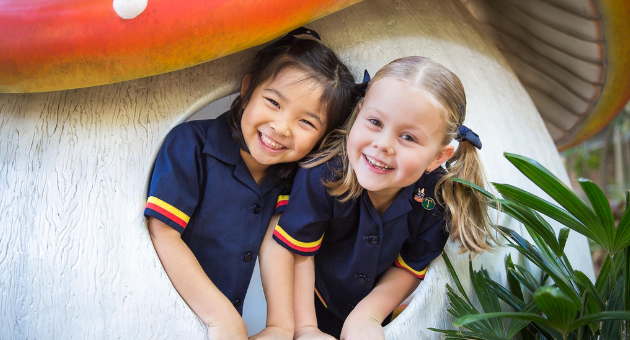 The Junior School Open Day offers you and your daughter the chance to see how St Hilda’s students are inspired to pursue their personal best, and develop character, confidence and friendships to thrive in their journey ahead. Take a tour, visit a classroom in action and hear from Principal, Dr Julie Wilson Reynolds, and Head of Junior School, Mrs Tracey Maynard.